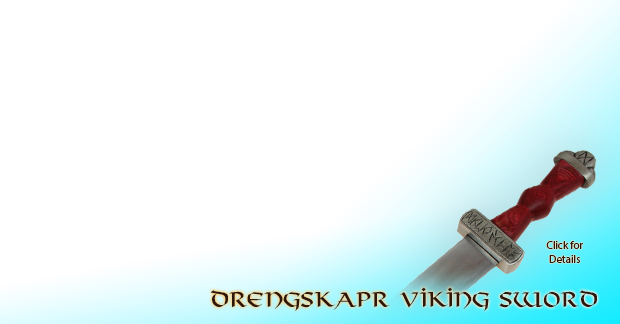 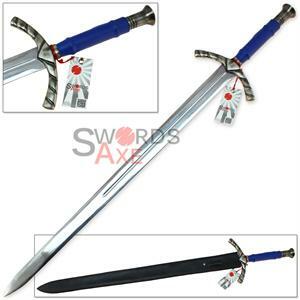 The arming sword or knightly sword is the single handed cruciform sword of the High Middle Ages, in common use between ca. 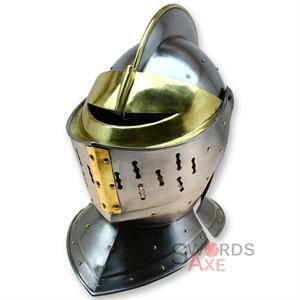 1000 and 1350, possibly remaining in rare use into the 16th century. 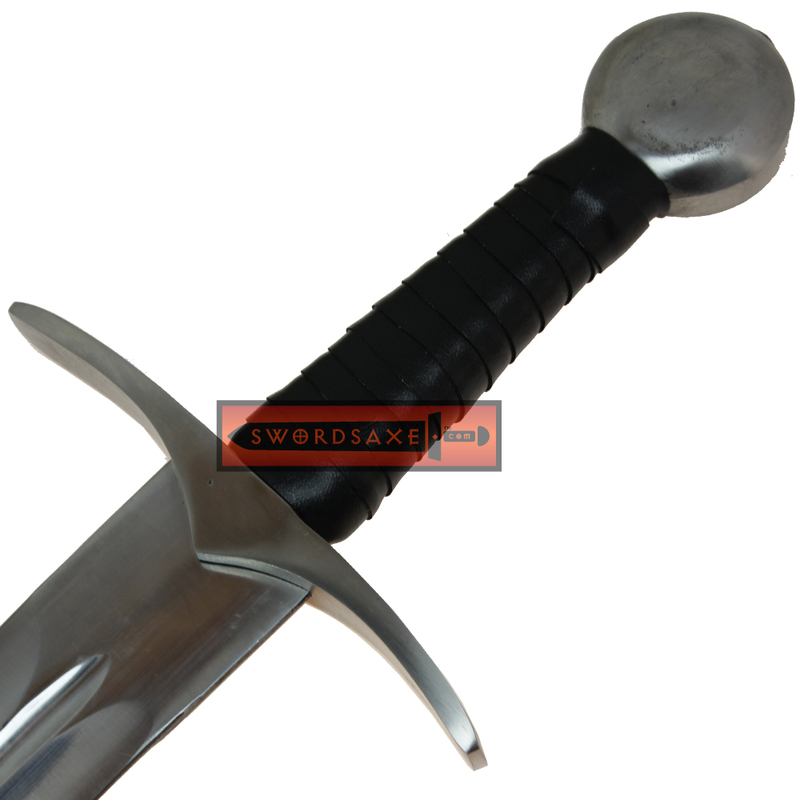 This Knightly sword is made from 1060 High Carbon Steel with a slightly rounded cruciform cross-guard and circular pommel. 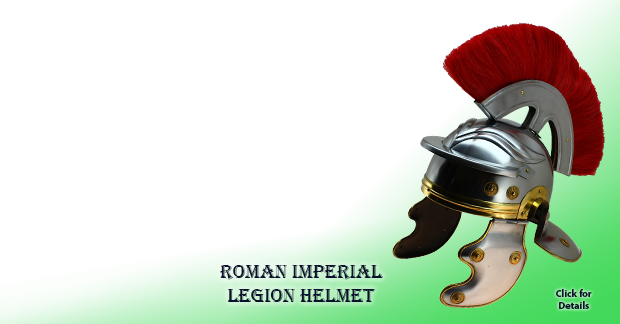 Both the Pommel and the guard are made of steel for extreme durability. 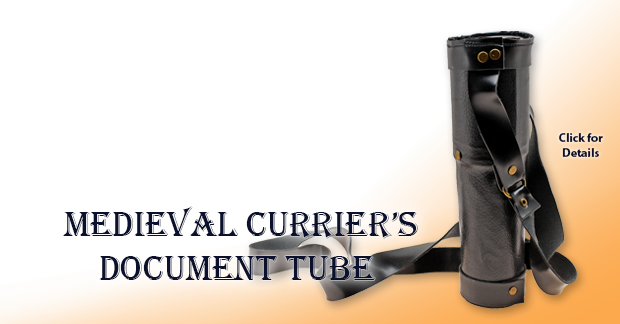 The grip is wooden that has a faux leather wrapping for a secure handling. 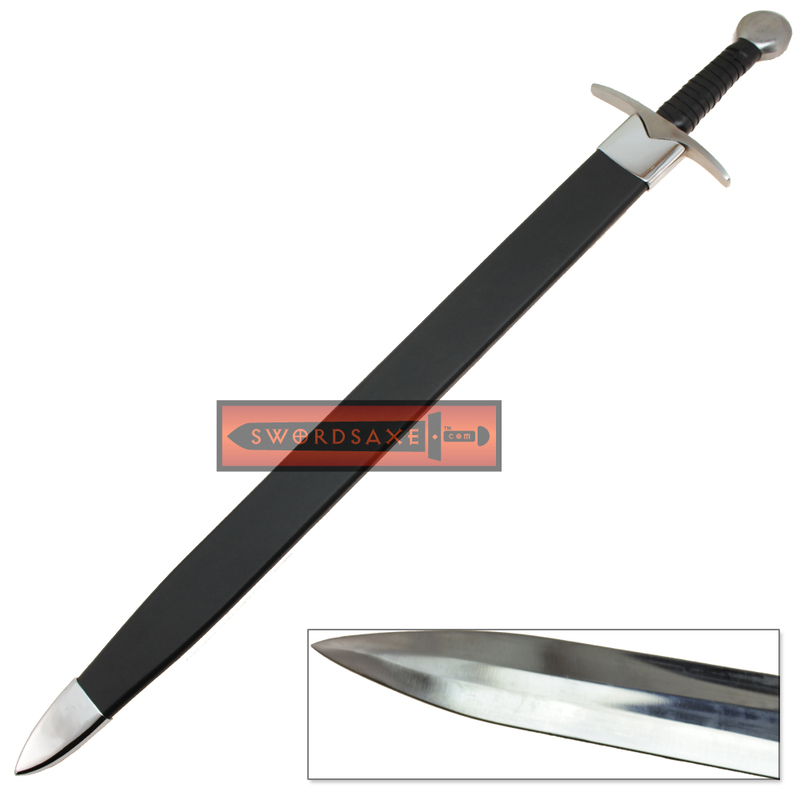 A fuller runs down the middle almost 3/4 length of the blade. 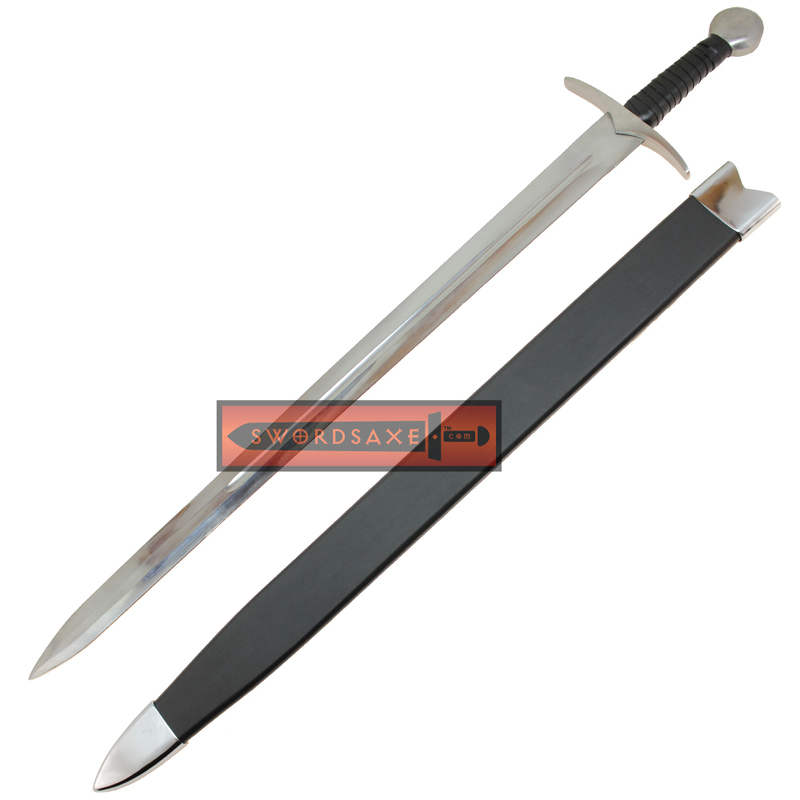 This sword is full tang and battle ready with a peened pommel. 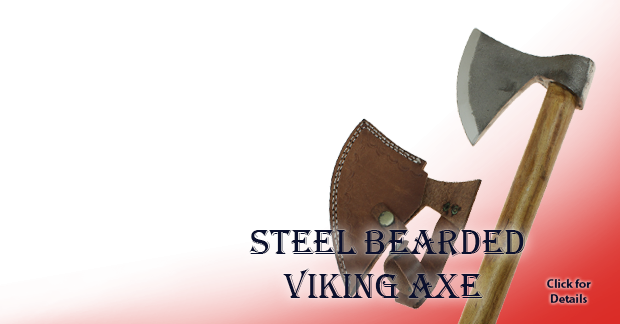 Peening is the method historically used for most of the pre-industrial era. 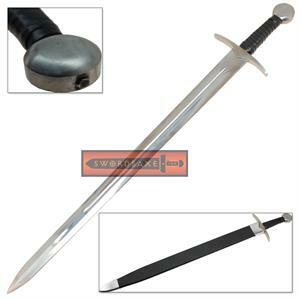 It fixes the pommel permanently to the tang. 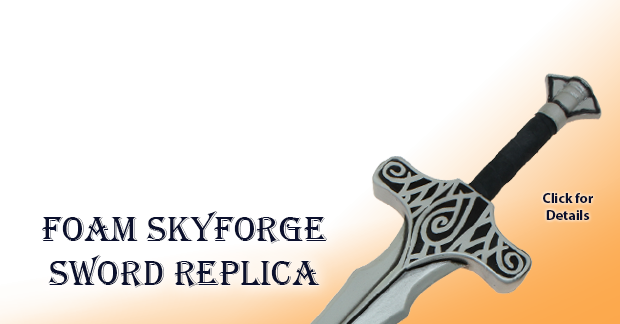 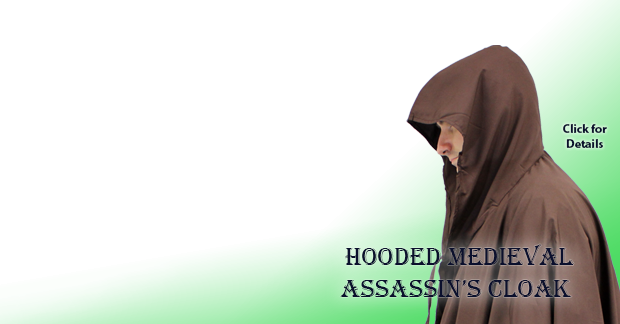 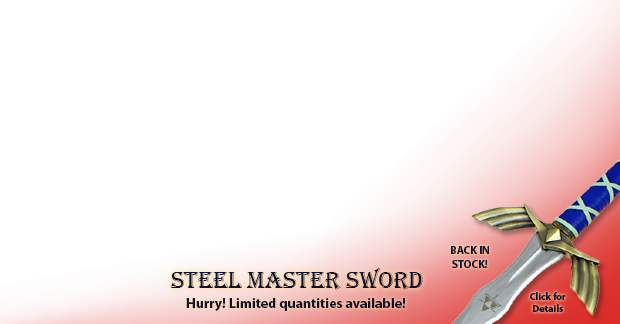 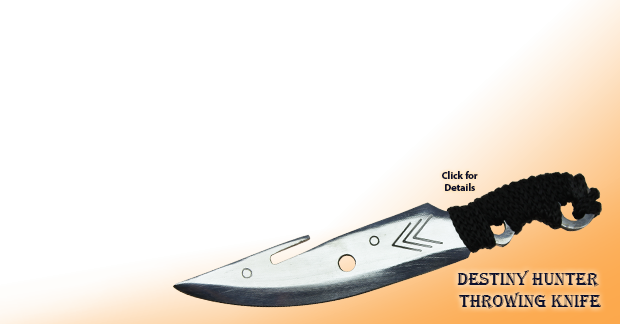 This durable blade is strong and ready for re-enactments or tournaments. 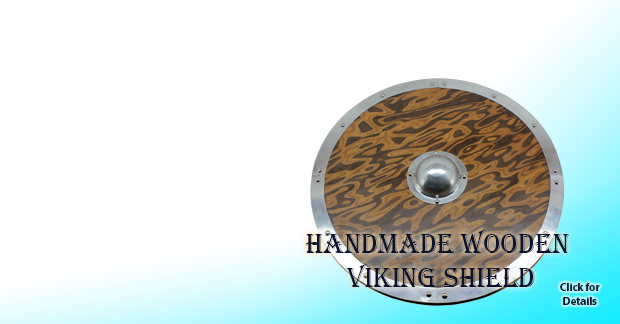 Included is a wooden scabbard with a leather wrap and aluminium locket and chape. 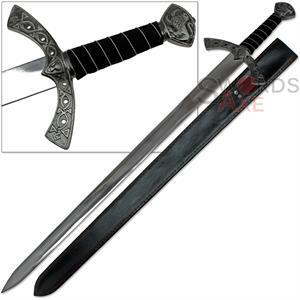 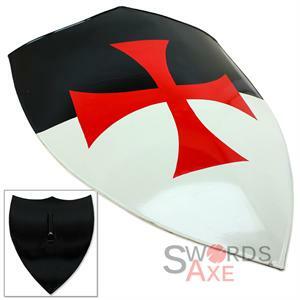 A great Knight Templar sword which is also fully functional.